Now a days everyone saves time and money to furnish their home. Painting is more expensive and time consuming . You can decorate your walls with 3d wallpaper, Imported Wallpaper or Customized wallpaper as per your moods. This is very less expensive and less consuming time. 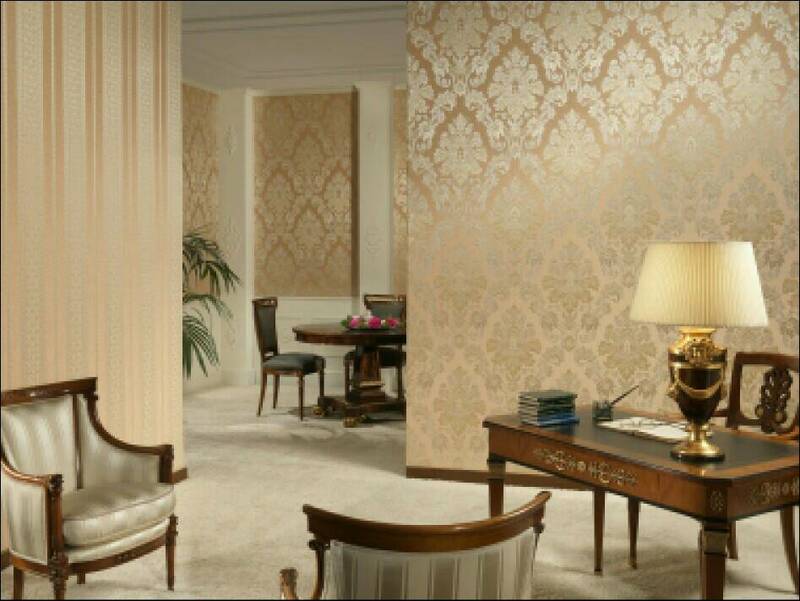 We are always there to help you and you can contact us to get expert's advice for wallpaper.